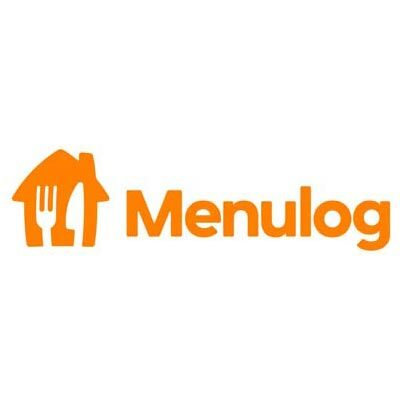 Shop at Menulog AU via Shopcred and you can save money with our Menulog AU deals, coupon codes and offers. Plus earn rewards on eligible purchases which are redeemable as cash and join our conversations. Shopcred is the modern place to Shop. Our community have not posted any deals for Menulog AU just yet; why not be the first and share a deal! Use these working Menulog coupons when you buy order food from different restaurants and sources through Menulog. Menulog delivers only in Australia. Menulog is considered as the biggest online food ordering site in Australia, offering many varieties of food from thousands of restaurants. Menulog has been in business for more than a decade and since then have more than eight thousand restaurant connections and partners so customers have a wide range of choices when they are hungry but do not want to cook or go out. From Thai to Japanese food, burgers to pizza, desserts to salads, you can almost order any food you want from Menulog.Menulog now also have a mobile app for iOS and Android so you can order food easier and faster. Also, Menulog is offering loyalty programs and discounts to entice people to try it and to come back, this is why Menulog is the most used online food service in Australia.So if you are looking for take away and getting it home delivered then Menulog is the service for you. Step 1. Choose your restaurant and then add your food order to your cart. Step 2. Create or login to your account. Step 3. In the payment section, click on the words "I have a voucher code" to show the coupon field. Enter your coupon and click apply. Step 5. Complete your order. Chinese food from select Chinese restaurants. Pizza from different pizza chains and restaurants. Burgers of all kinds from different burger joints. Japanese food from sushi to sashimi and more from select Japanese restaurants. Standard shipping depends on the restaurant. Delivery times varies from restaurant to delivery address. If you are not satisfied with the food or it is the wrong order, call the specific restaurant you ordered it from.